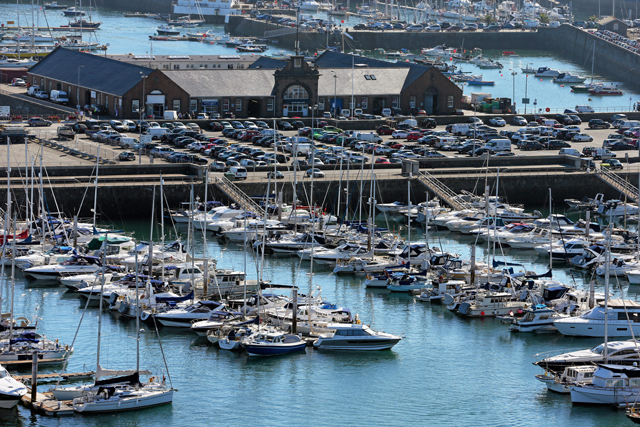 Guernsey boatowners, threatened with a 100% increase in mooring charges, have reacted angrily to the Harbour Authorities proposals. The Authority needs to fund an £80million harbour makeover and boatowners appear to be expected to bear the brunt of the financing. The Harbour Authority has identified three main areas of funding which presently fall below other comparable ports. These are (a) Local boat mooring fees. (b) Bulk cargo imports and (c) Cruise Liner passenger landing charges. The Authority has been holding a series of public presentations outlining its proposals for the next 10 years and beyond. All harbour users (except the fishing fleet) will have to pay more but local boatowners believe that they are going to be the worst hit since they will suffer an immediate increase in fees plus 10% year on year for four years plus the appropriate yearly RPI. 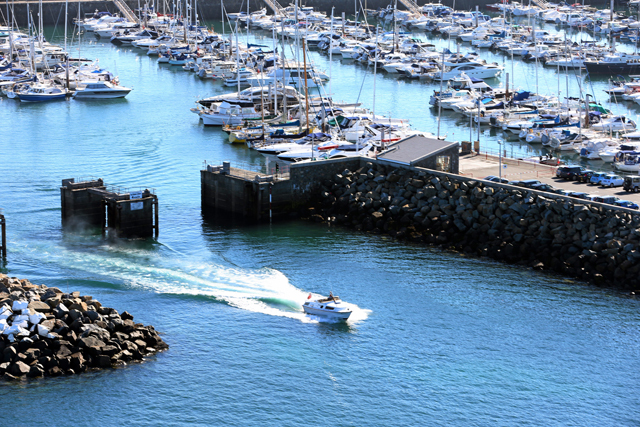 There are some 2,000 berths presently in five marinas – three in St Peter Port and two in St Sampson – all maintained by the States of Guernsey. During the presentations, the Director of Harbours Sara McGreevy explained that Guernsey marinas had been compared with marinas on the UK south coast and, unsurprisingly, Guernsey charges were shown to be less than most. Guernsey marinas already make a profit from income and perhaps a comparison with marinas in France, our nearer neighbour, would have been more realistic. Most French marinas have similar pricings to Guernsey and many are cheaper even though their facilities are so much better than Guernsey. 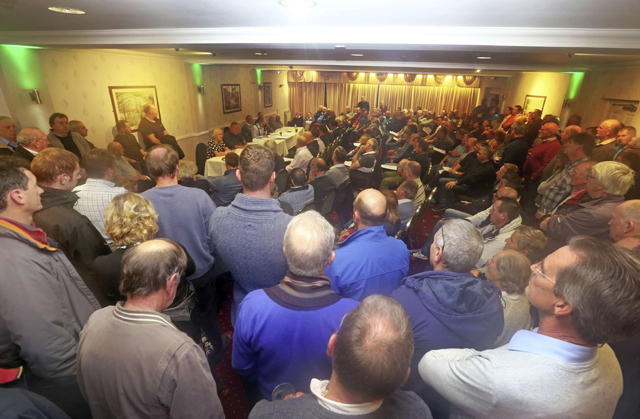 A huge amount of people attended a volatile meeting of the Guernsey Boatowners Association (GBA) on Monday evening, 24 November, where these arguments were discussed. Being an island community, boating is accepted as the norm in Guernsey and GBA members felt that the Harbours were being most unfair to them, suggesting that due to the proposed excessive increases, many would not be able to afford to continue with their traditional way of life – three quarters of the local boats are under 10 metres in length. 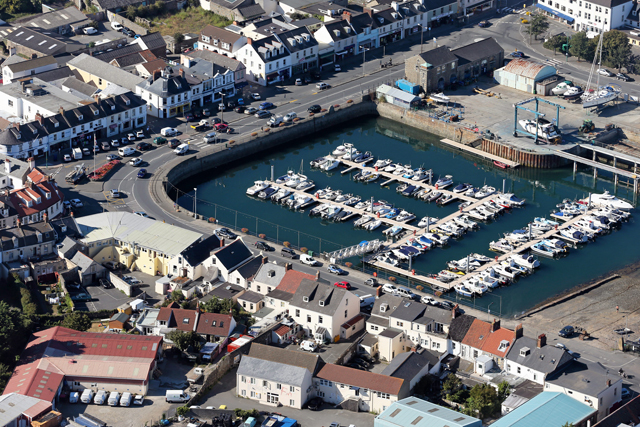 Everyone in Guernsey uses the harbour in one way or another and members thought that everyone, not just leisure boatowners, should pay towards the development. The whole issue is to be debated in the States parliament shortly but if the charges go ahead as planned by the Authority, it was suggested that local boatowners collectively could refuse to pay their fees as they become due and even perhaps blockade part of the port for a time in protest! The complete Harbour proposals outlining its Ports Master Plan and its 10 year Harbour Plan can be seen in detail on www.guernseyharbours.gov.gg or hashtag #myharbours on Twitter.